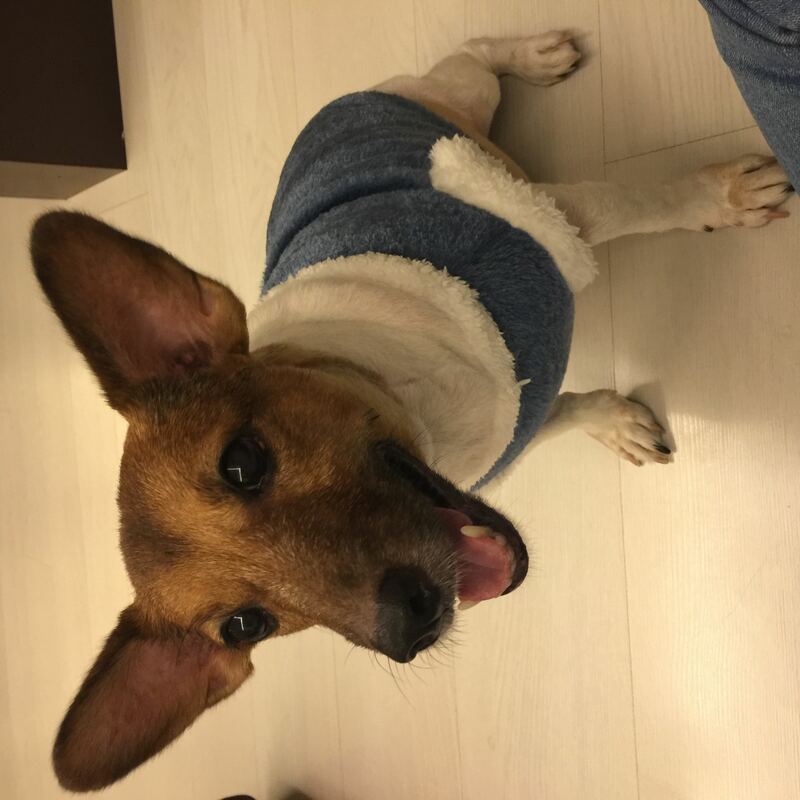 cacng seller is nice and sincere. 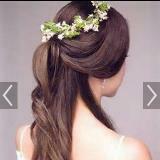 great dealing with her. thanks ! mummysze Great buyer to deal with! Fuss-free and pleasant transaction. Thank you! 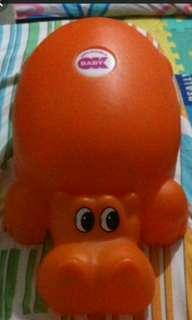 1 box of 180ml 30pcs of perfection breastmilk storage bag selling at $7. Self collect under my void deck hougang or buyer top up ur prefer choice of postage. 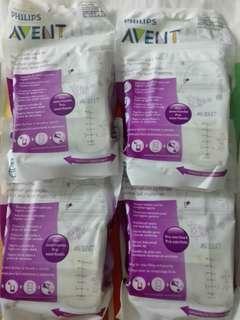 Selling 6 packets of avent breastmilk storage bag 25bag/180ml per bag at $7 each. Self collect under my void deck hougang or buyer top up for prefer choice of postage. 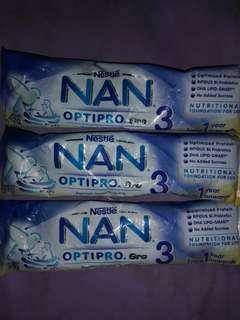 3 sachets nan optipro gro stage 3 selling at $4 include normal mail. Fcfs to transfer get it. 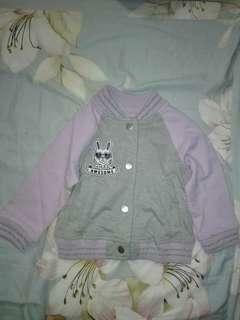 Bn with tag carter's 6 mths jacket selling at $15. Self collect under my void deck hougang or top up ur prefer choice of postage. 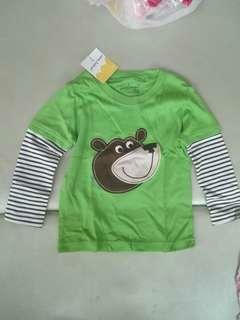 Bn boy long slevee pj top 18m pant 12m selling at $6. Buy if u r ok wit the size differences. Self collect under my void deck hougang or top up ur prefer choice of postage. 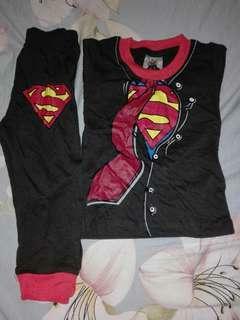 Bn superman pj set top 3-6mths pant 6-9mths selling at $6. 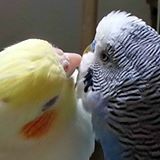 Buy if u r ok wit e size differences. Self collect under my void deck hougang or top up prefer choice of postage. 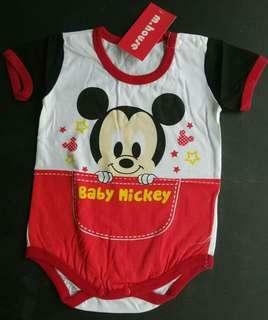 Bn baby mickey romper 3-6m,6-9m selling at $6 each. Self collect under my void deck hougang or top up prefer choice of postage. 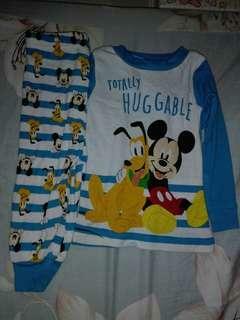 Selling bn wit tag long slevee top 4t at $6. 100% cotton. Self collect under my void deck hougang or top up prefer choice for postage. 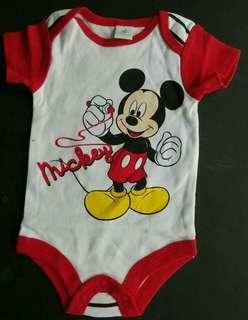 Disney baby mickey romper 3m,9m selling at $6 each. Self collect under my void deck hougang or top up prefer choice of postage. 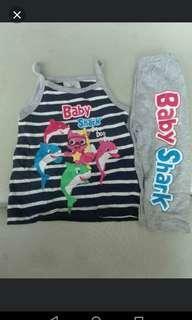 Baby shark 6m set selling at $6. Self collect under my void deck hougang or top up prefer choice of postage. 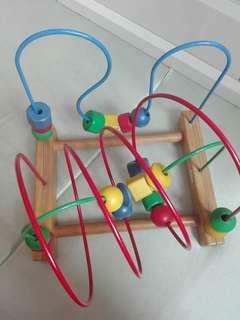 TO BLESS preloved ikea toy appreciate 1 packet of 70/80/100pcs wet wipes. Self collect under my void deck hougang. Bn potty selling at $10. Self collect under my void deck hougang. 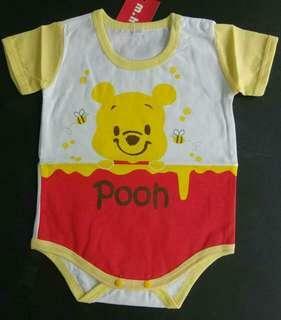 Last pcs- baby pooh romper size 95(18-24mths) selling at $6. Self collect under my void deck hougang or top up ur prefer choice of mail. 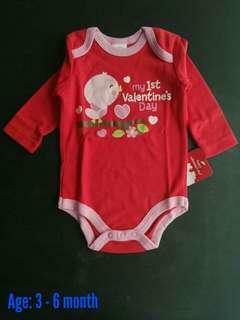 Bn long sleeve romper( my 1st valentine day) 3-6mths selling at $6. Self collect under my void deck hougang or top up for ur prefer choice of mail. 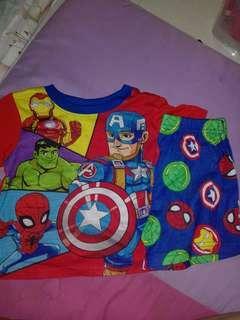 CLEARANCE marvel pyjamas at $6 per set. 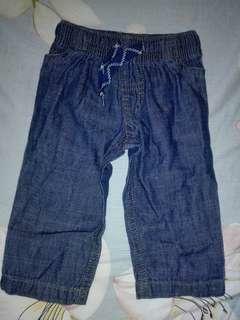 Size 2t,3t,4t,5t. 100% cotton. Self collect under my void deck hougang or buyer top up for postage. Normal mail I will not be responsible for lost mail. CLEARANCE justice league set at $6 per set. 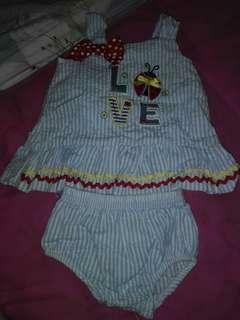 Size 3t,4t,5t. 100% cotton. Self collect under my void deck hougang or buyer top up for postage. Normal mail I will not be responsible for lost mail. 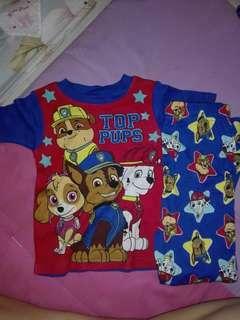 CLEARANCE paw patrol set at $6 per set. 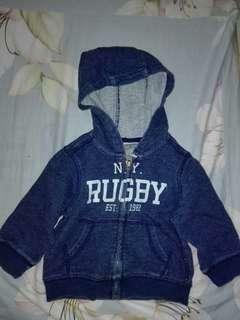 Size 2t,3t. 100% cotton. Self collect under my void deck hougang or buyer top up for postage. Normal mail I will not be responsible for lost mail. 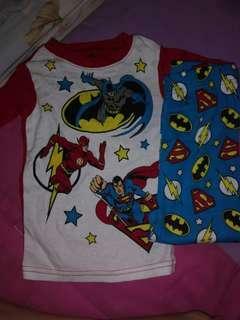 Last 4 sets- Bn with tag 2 pcs set size 3m,6m,9m selling at $6 each. 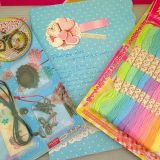 Self collect at my void deck hougang or top up prefer choice of mail.